Special nerves in the eyes convert light into electric impulses which are transported by the optic nerve to the brain – and we see. Sound waves influence the sensitive mechanisms in our inner ear to send a message to the brain and we hear. We are able to taste and smell because neurons in our nose and on the surface of our tongue convert chemical molecules into nerve impulses that are then sent to the brain. A variety of specialized receptors under our skin and in our muscles and even in our bones provide somatosensory feedback; our somatic senses that we know collectively as “touch.” There is one type of sensor for pressure, another for pain; one sensor allows us to detect heat and a different one cold. Another sensor detects vibration; and there are more. 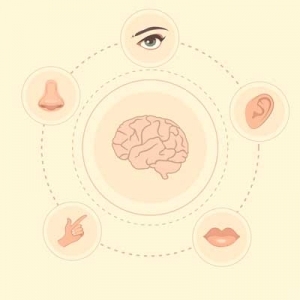 Those are the five classic senses, the ones that we learn about in school. But there are others. Neurologists list as many as 21 separate senses. A couple of more that merit a mention here are senses that give us an idea of our place in our environment, and how our bodies are moving within that environment. According to Mosby’s Medical, Nursing & Allied Health Dictionary, proprioception is the sense of the relative position of neighbouring parts of the body and strength of effort being employed in movement. Our proprioceptive sense allows us to detect the position of the parts of our body as they relate to each other, and as we move through our environment. This sense allows us, for example, to touch our nose with the tip of our finger with our eyes closed. Our vestibular system gives us balance and spatial orientation. It allows us, for example, to stand without falling and to walk and run. The vestibular sense is what makes it possible to keep our eyes focused on something while our head turns, or as we pass by in a speeding car. 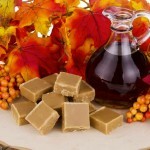 It is also necessary for fine motor movement like writing or drawing. The kinesthetic senses, obviously, are important to safety and independence. Without them, falls and other accidents become more prevalent. This account of our senses is very simplified. The point is, our sense organs collect stimuli from the world outside ourselves and send signals to the brain. Our eyes turn light into electrical impulses. Sensitive organs in our ears process sound waves that reach them through the auditory canal. The electrical impulses created by these organs are sent to the brain. Olfactory nerves in our nose turn molecules into electric impulses. These olfactory impulses combine with other impulses from the neurons on the tongue and these impulses are sent to a different part of the brain. A variety of neurons under the skin turn pressure, temperature,vibration, and pain into feelings. These are sense impressions. 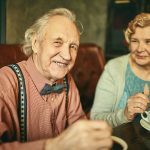 Alzheimer’s affects perception because the disease slowly destroys the parts of the brain that are responsible for converting sensory input into meaningful information. Technically, the eyes do not see; the ears do not hear. Our sense organs are just mechanisms that collect stimuli from the environment. It is the brain that sees and hears. It is the brain that tastes the food we eat, and smells the blossoms on the cherry tree. Sense impressions are useless until they are processed by the brain and become perceptions. Our brain ties all of this information that is bombarding us from outside together into a meaningful bundle of information. It does this according to a set of rules. Some rules are hard wired, and have been programmed into the brain over millennia of biological development. Others are learned, or based on experience. These learned rules may only apply at an individual level. But all of these rules that control perception depend on the different parts of the brain, and the neural connections within and between those parts. The third line in this illustration is not meant to represent the way a person with dementia actually perceives a line of text. It probably is not. It is meant to make a distinction between a visual (line 2) and a perceptual problem. Because of the neurological damage caused, a disease like Alzheimer’s affects perception as well as memory and cognition. That does not mean that vision becomes fuzzy or dark, or that sounds lose volume and clarity. Perception is the process of turning sensory input into something meaningful. A familiar food, for example, may not be recognized at all, not because it is not tasty, but because the brain is not able to compare the impulses coming from the tongue to the memory of that food. When perception is affected, it becomes very hard to make sense of our world. The illustration at the right is meant to make that point, not to represent the way a person with dementia might actually perceive a line of text. The brain is not making sense of what it is seeing. Sensory stimulation is brain stimulation. Sensory input stimulates the brain and that stimulation can (will) improve quality of life, for all of us. An existence without sensory input is — well, unimaginable. Furthermore, there is evidence that sensory stimulation can actually improve brain functions, including memory and cognition. I mention these studies to emphasize the importance of sensory stimulation for us all. The motion visible in this image is an illusion. 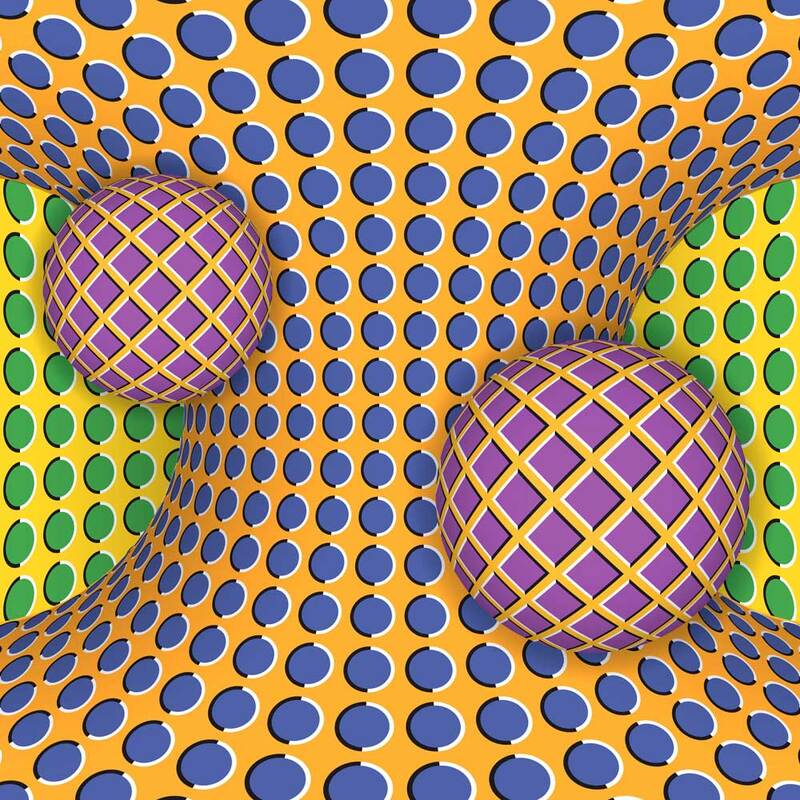 Your brain adds motion to this static picture. Move your focus around that colorful image to the right. (click on the image to see a larger version) The rotation you see is not a part of the image. This is just a picture. It’s not a video. It’s not an animated gif. The motion is in your brain. The complex design is confusing your perceptual process and the image appears to rotate. It’s an optical illusion. This illustrates the difference between sensation and perception. Your eyes see a static picture (sensation). Your brain interprets movement (perception). Do you see a deer in the image to the left? That is certainly not a picture of a deer. The arrangement of dark shapes somewhat resembles the outline of a deer, or some other four-legged animal. 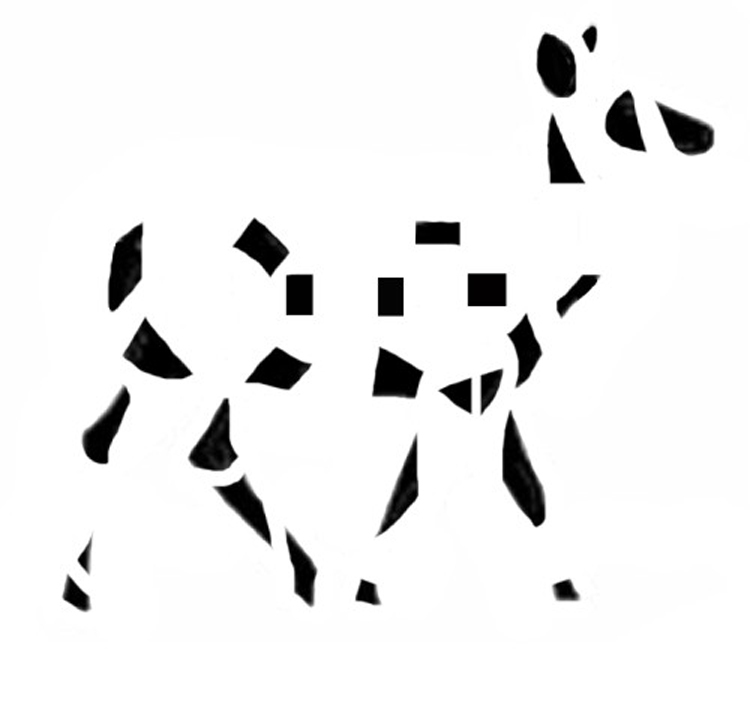 That you clearly see a deer is a function of your perceptual process. Your brain is lending information to the image, information based on past experience and patterns. An image containing two triangles and three circles: Right? To the right is a picture which contains two triangles and three circles. Or is it? 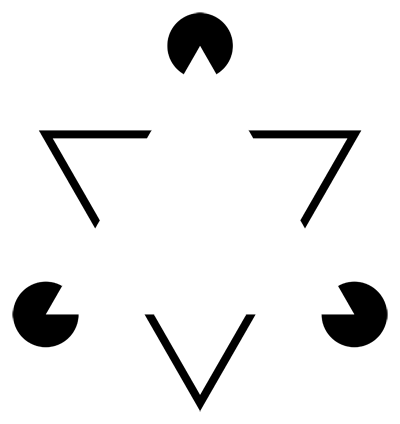 Clearly there is a solid white triangle, a black outline of a second triangle, and three black circles that are partially covered by the white triangle. 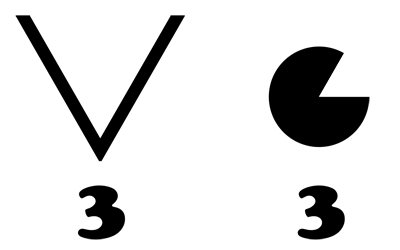 Once this image is deconstructed, the only shapes remaining are three “Vs” and 3 “PacMan” shapes (see image below). No triangles. No circles Your brain provided the details and you “see” more than is actually there. I’m not doing this to prove to you how wrong your brain is, but to demonstrate just how active your brain is in the process of perception. Your eye doesn’t see two triangles and three circles your brain does. Perception is a very active process. We don’t see things, or hear things as they are, but as our brain interprets them. When a message arrives at the appropriate part of the cerebral cortex from one of our sense organs, the brain goes to work putting that message into a form that we can make sense of. 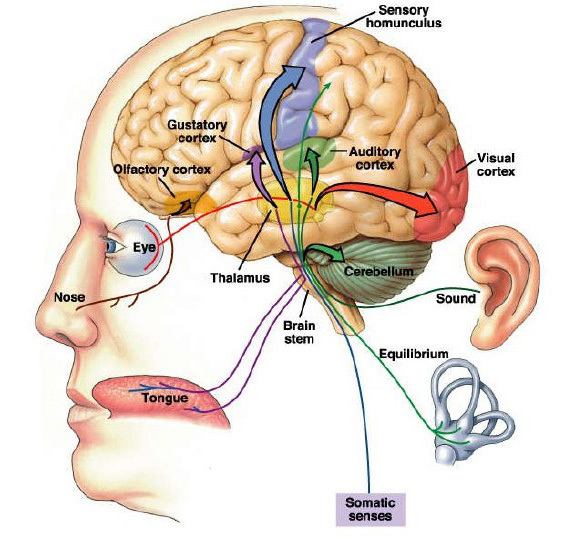 Much of our sensory input goes first to the thalamus in the center of the brain, which then routes it to the appropriate part of the cerebral cortex. A message from the eyes, for instance, follows the optic nerve to the thalamus, which forwards it on to the visual cortex in the occipital lobes. But depending on the nature of the stimulus the thalamus will notify other parts of the brain as well. If we’re looking at a written word the language centers will be notified. If you are reading about a child getting a vaccination, the center that processes pain will get the message. If your one who moves your mouth when you read, the motor cortex may be involved. All of these different areas in the brain work together to form a perception. Sensory stimulation is brain stimulation. Oh, and the answer to the question at the top of the page is: They are all spinning at the same rate.